Briefs were filed to the Indiana Supreme Court on behalf of the athletes and their opponents, FanDuel Inc. and DraftKings Inc. The defendants argue that they do not need consent to use the statistics of the players because the plain language of the statute protects the use of names and likenesses in “material that has … newsworthy value” or “in connection with the reporting of an event … [in the] public interest.” Further, “the fact that [the sites] present this manifestly newsworthy material in part through a game does not strip it of the protection the statute affords.” The defendants compared their fantasy contests to games like Trivial Pursuit and Jeopardy, which have long used factual information in the public domain without being stopped by right of publicity claims. 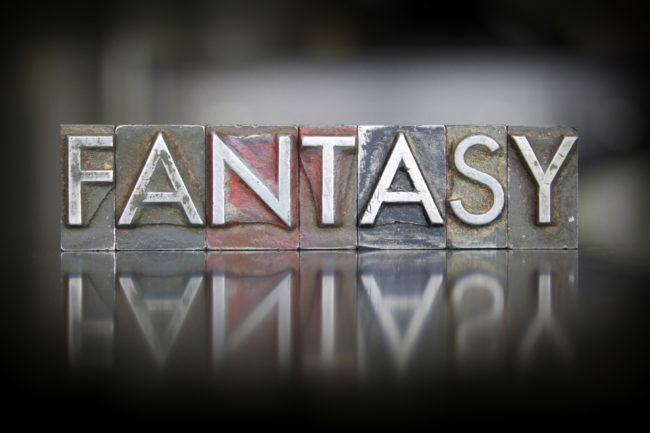 The brief also contends that fantasy sports games, even apart from statistics, are newsworthy themselves as a means of entertaining, educating, and informing individuals about contests garnering wide public interest evidenced by the fact that many sports media outlets have segments dedicated to fantasy sports. Finally, the defendants offer First Amendment arguments, citing an Eight Circuit case standing for the idea that the First Amendment protects the use of player names and statistics in paid fantast sports contests like the those at issue. The athletes’ brief argues that customers of the DFS sites only use the sites to gamble money, not as a way to learn about sports. The plaintiffs contend that the fantasy sports operators do not market their products as a source of news, nor are they used as such. Instead, the athletes argue that use of the names and likenesses is “purely commercial” and that the right of publicity statute would be meaningless if private companies were permitted to generate “illicit gambling profits” through shielding such commercial activities with statutory privileges created to protect public media reporting. To support their claims that the use is purely commercial, the athletes point to estimations that DraftKings generated netted $2 million per week during the 2014 college football season. The athletes also combat the First Amendment argument, asserting that the First Amendment only supports conduct that is legal while claiming that the defendants’ operations violate Indiana’s gambling laws. In a showing of support for the student-athlete plaintiffs, professional player unions filed an amicus curiae brief with the Indiana Supreme Court. The brief was filed on behalf of the Major League Baseball Players Association, Major League Soccer Players Association, National Basketball Players Association, National Football League Players Association, National Hockey League Players’ Association, United States Women’s National Team Players Association, and the Women’s National Basketball Players Association. In the brief, the associations state that they seek to ensure that their members are associated only with products they choose to support, that the commercial value of the names and likeness of their members is not diminished through misuse, and that their members receive fair compensation when their personas are used commercially. 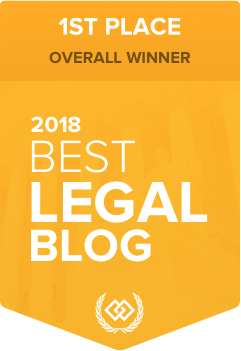 The ability of the associations to effectively protect those interests depends largely on the enforceability of state right-of-publicity laws like the one certified to the Indiana Supreme Court in Akeem Daniels, et al. v. FanDuel, Inc. and DraftKings, Inc. The associations argue that, like other states, Indiana should employ a context based, fact-specific inquiry into how an individual’s name or likeness is presented for commercial use. In this case, the brief alleges that the DFS providers “do not function as a source of newsworthy information or as vehicles to report matter of public interest, but are simply games designed to promote competition for prize money”, and as a result, the use falls outside of the statutory exemptions. The Indiana Supreme Court will weigh the concerns raised by the player associations against First Amendment considerations relied on by the district court in its dismissal. Oral arguments on the certified question are set to be heard on June 28, 2018. Given the recent U.S. Supreme Court ruling opening the doors for the legalization of sports gambling, this case involving college athletes may play a significant role as professional and college leagues, teams, and players will likely seek to receive their cut of the action.